With our decades of experience and top-rated products and service, we deliver the professional plumbing repairs you need. When your pipes freeze, water is leaking from the ceiling, or you are dealing with a stubborn clogged drain, time is of the essence to get your problem handled before further damage is done. That’s where the professionals at John Baethke & Son Plumbing come in, and since 1993, we’ve been the leading choice for an emergency plumber in Chicago, IL. With our fast service, guaranteed solutions, and expertly trained plumbers, you can rely on us to deliver the service you need—when you need it—if a plumbing disaster strikes your local home. Whether you are dealing with a small plumbing issue or a catastrophic plumbing emergency, you need a professional crew on your side to ensure that your situation is expertly handled. At John Baethke & Son Plumbing, we are your choice for an emergency plumber near me, and we provide full-service solutions throughout the entire Chicagoland region. Professional: We’re proud to be a BBB-accredited, locally owned company that employs licensed, certified plumbers that have the expertise needed to handle any size job. Comprehensive: From sump pumps and sewer lines to drains, toilets, faucets, and more, we cover all of your needs with our emergency plumbing services. Timely: We know how important it is that you get service fast for a plumbing disaster, and we’ll respond quickly with our stocked trucks and expert plumbing technicians. Affordable: With affordable pricing and flexible financing offers, we can take one more worry off your mind when you need unexpected plumbing service for your home. 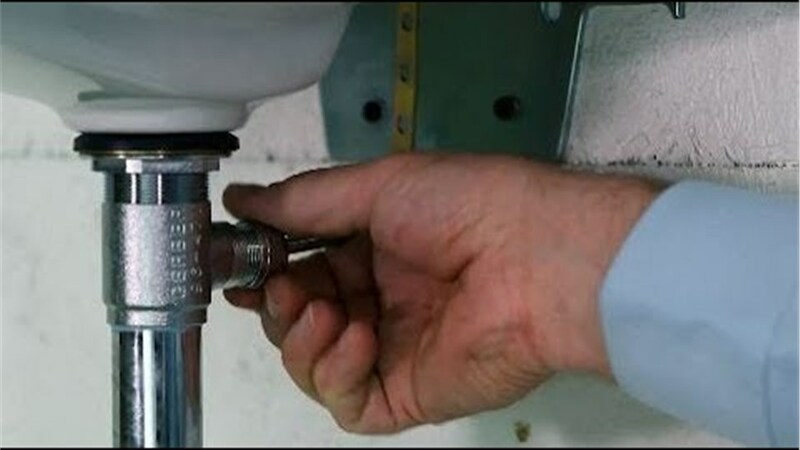 As top-rated Chicago plumbers with a stellar reputation in the region, you can count on John Baethke & Son Plumbing for all of your plumbing needs—day or night! Whenever you have a problem or have questions about your home’s plumbing, give us a call or fill out our online form to contact our team. We can help you schedule an appointment for installation, replacement, or emergency repairs at a time that fits your schedule, and you can feel confident knowing that your plumbing system is in the best of hands.